The Battle Of The Modern Day Jackie O's: Who Did It Best? 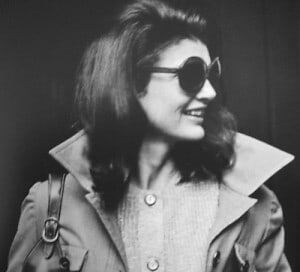 Jacqueline Kennedy Onassis left a strong impression on the world, and she will always be remembered for her success as a first lady, as well as a fashion icon. Many celebrities have tried to portray the former First Lady in film, television, and print ads. Here is a look at 6 celebrities who attempt to give an accurate portrayal of the woman commonly referred to as "Jackie O."